An Introduction to the PBS Membership Vault. 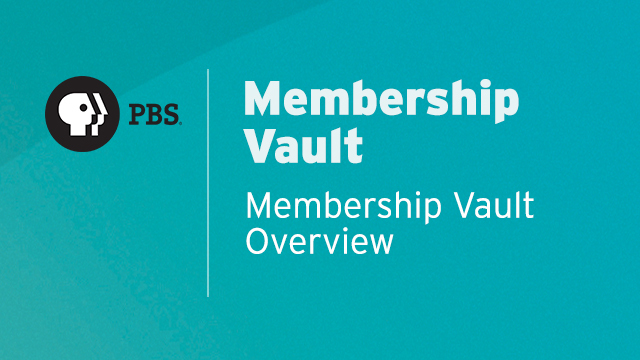 Explore the features of the PBS Membership Vault (MVault) and learn how to gain access to the console to begin assisting your station's members with their Passport benefits. Your station may have their own system in place when making changes in MVault. Please check with your station’s Passport administrator before making changes.